Elaine Pietsch - Endowment Wealth Management, Inc.
Elaine brings a warm smile and enthusiastic welcome to clients, providing first point-of-contact to assist them with their personal wealth needs. 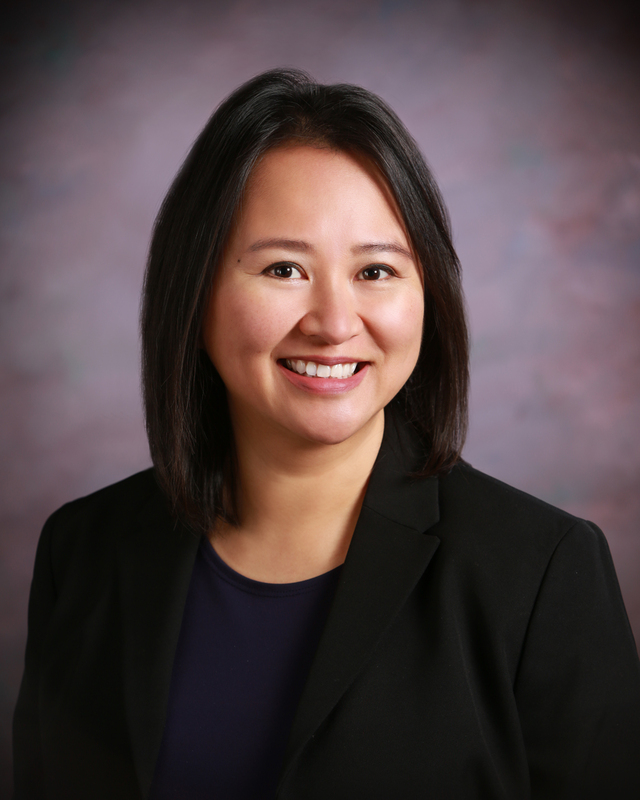 With previous roles as an office manager for several dental practices, Elaine brings a professional background of small business management to her role with Endowment Wealth Management™. With previous experience in accounting/billing, credentials analysis, human resources, resources, credit analysis, regulatory compliance and project development, she provides operational and administrative support to all members of our team. Elaine has a business degree from Lewis & Clark College in Portland, Oregon where she was awarded Delta Mu Delta (National Business Honors Society) membership for academic excellence for business administration students. Contact Elaine today at 920.785.6017 or by email at Elaine@EndowmentWM.com.